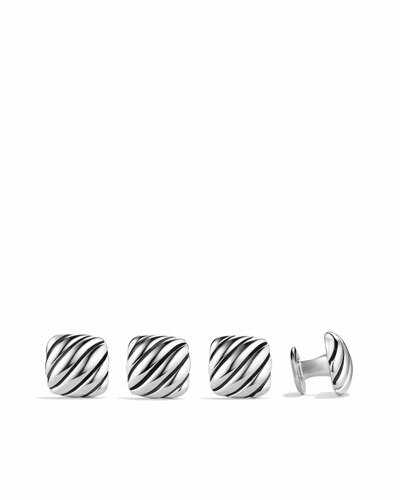 Iconic American jewelry designer David Yurman founded his brand with his wife in 1980. 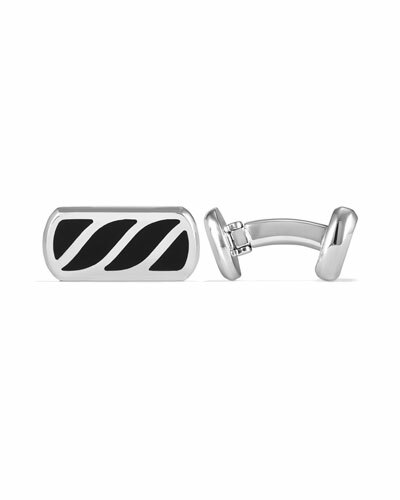 Displaying unconventional artistic skills, Yurman soon captured global attention for his fashionable and artsy pieces, including the iconic Cable bracelet. 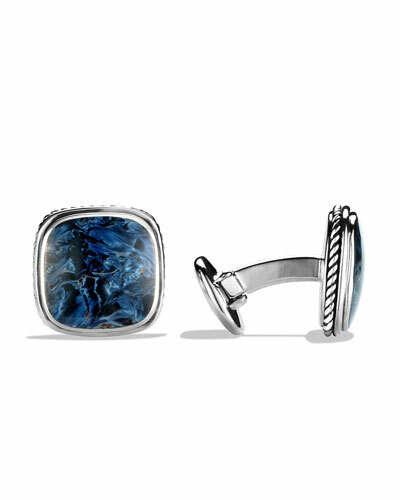 David Yurman men’s cuff links and stud sets are crafted from fine precious metals and feature rare gemstones embedded in unique, high-quality material. 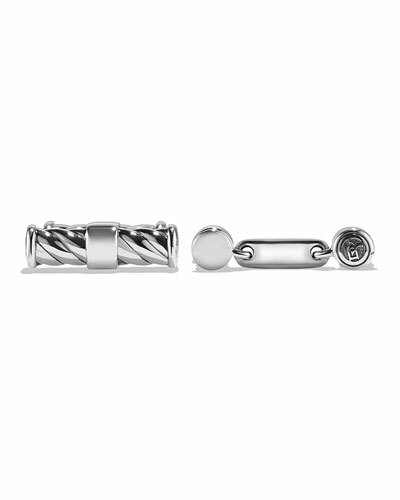 Available in round, bolted, royal cord, cable cigar band, and other designs, these cuff links add the right touch of style to your shirt. 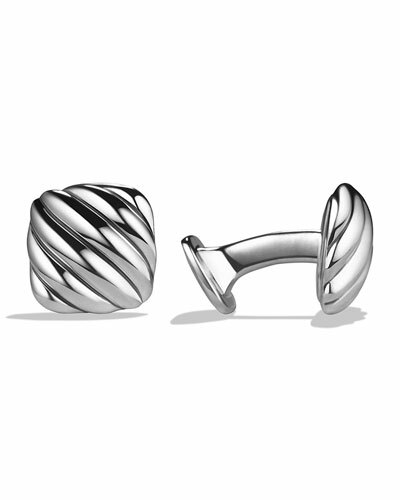 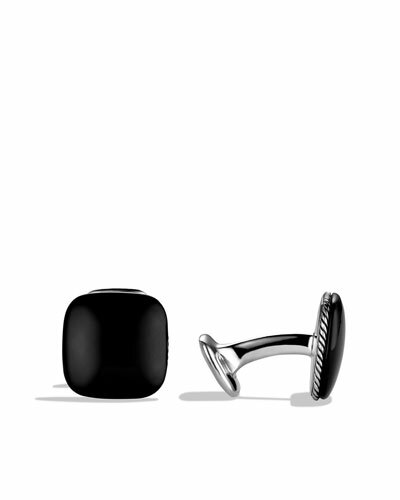 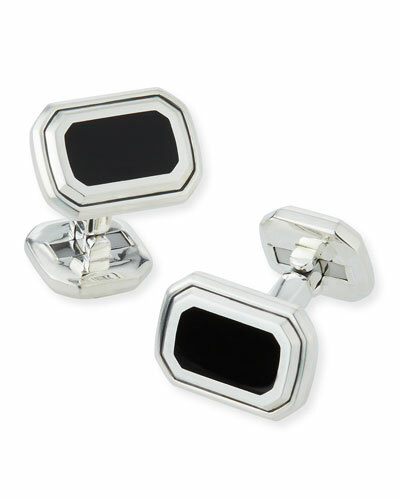 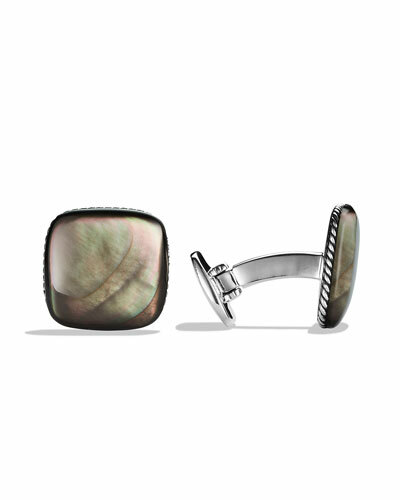 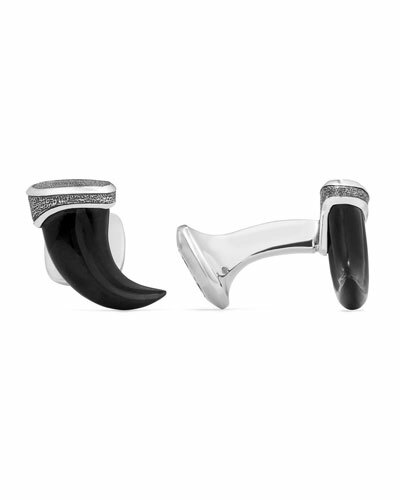 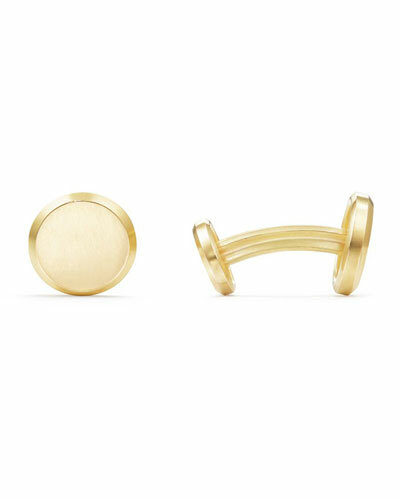 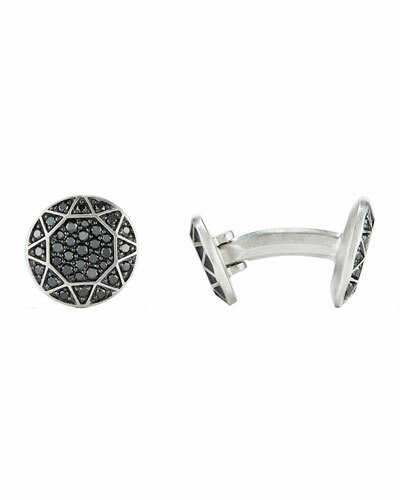 Neiman Marcus offers a vast range of David Yurman men’s cuff links and stud sets that define luxury and quality.